Jennifer's 365 Project: 1824/365 - Woot Socks! The awhile back I was going through the dresser and realized I've amassed a lot of Woot shirts. So many, in fact, that I decided I really need to stop buying them. 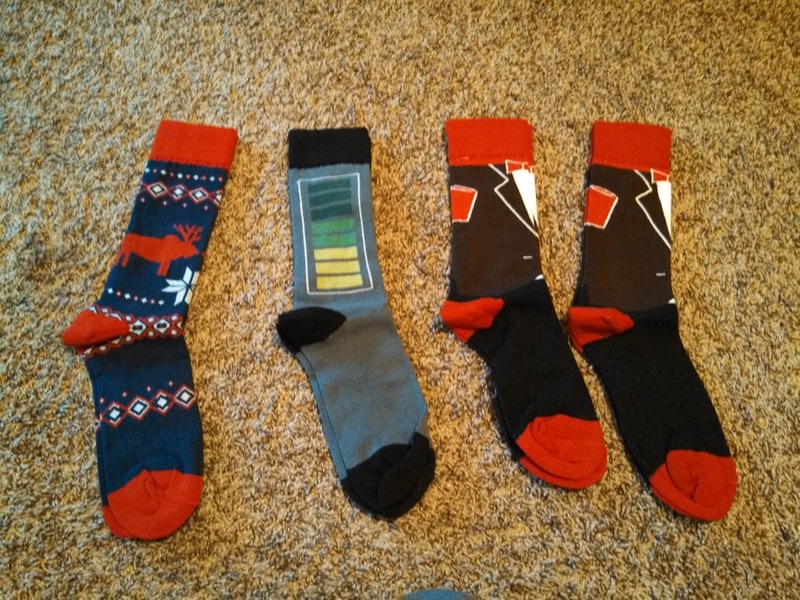 So of course the next day there was a sale on random packs of socks and I bought four.